How to create custom sidebar in Remal ? Knowledge Base > Remal > How to create custom sidebar in Remal ? 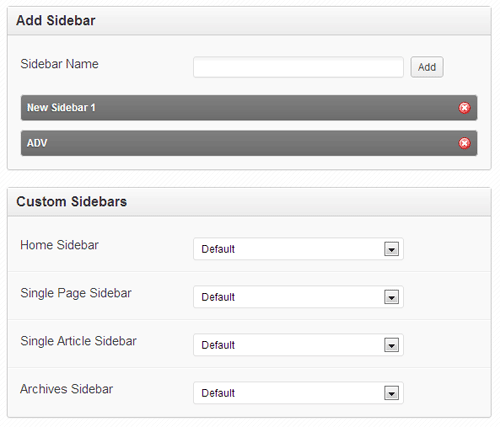 The Sidebar Manager enables you to create a unique sidebar for specific pages of your site. To add custom sidebars . Click the Sidebars Tab . In ‘Add Sidebar’ Block .. add your sidebar name and click Add button. Now you can assign your Custom sidebar to Home , posts , pages and archives .